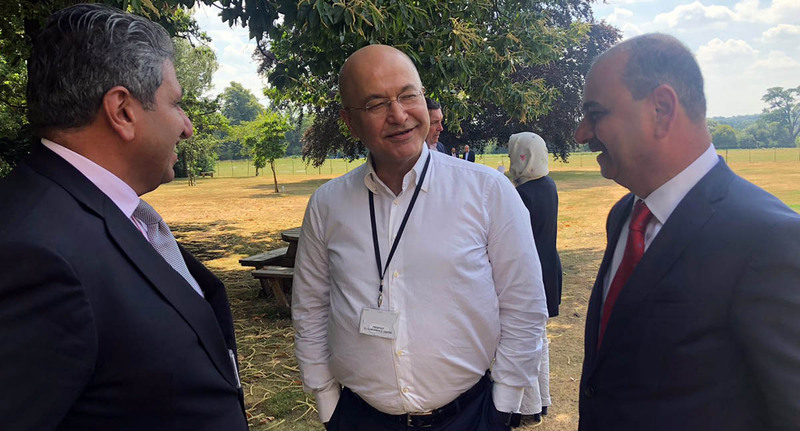 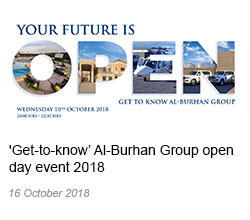 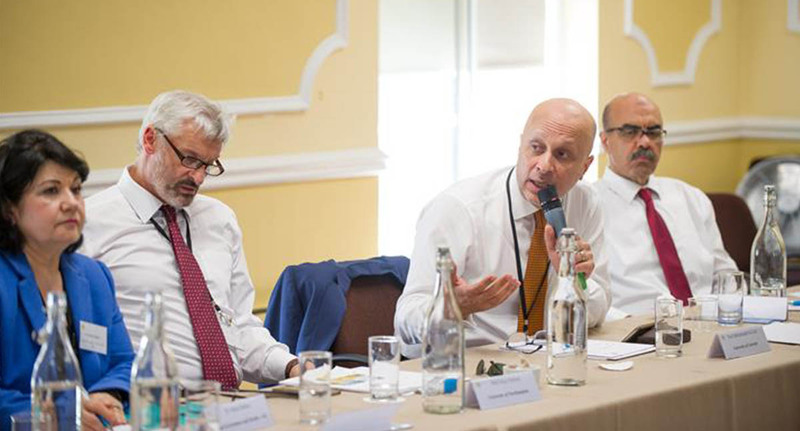 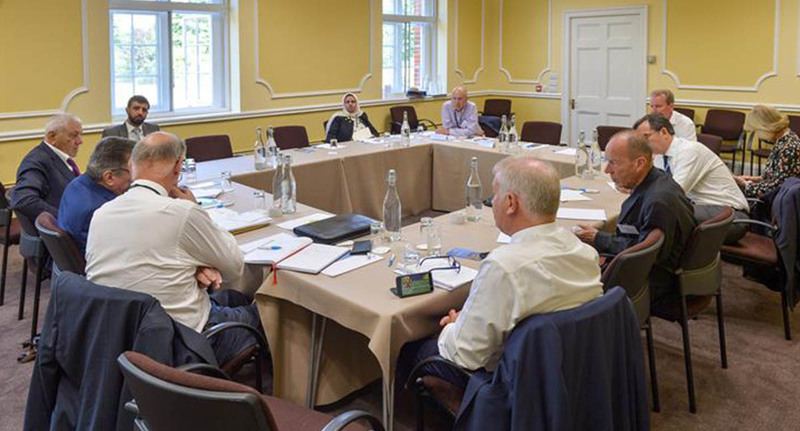 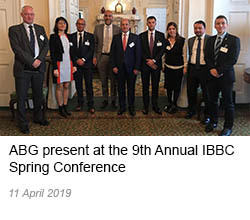 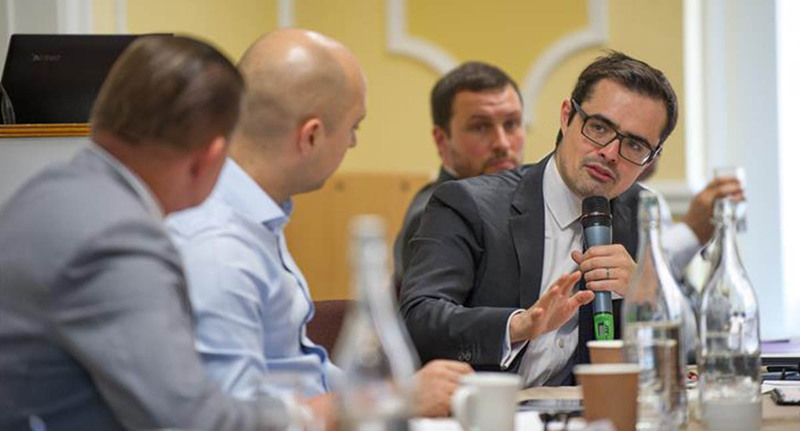 Al-Burhan Group’s Managing Director Mr Imad Burhan attended the annual IBBC Cumberland Lodge Retreat along with Operations Director Abir Burhan and Saad Al-Khafaji one of Al-Burhan Group’s company Directors, where they met with senior Iraqi and British government officials. 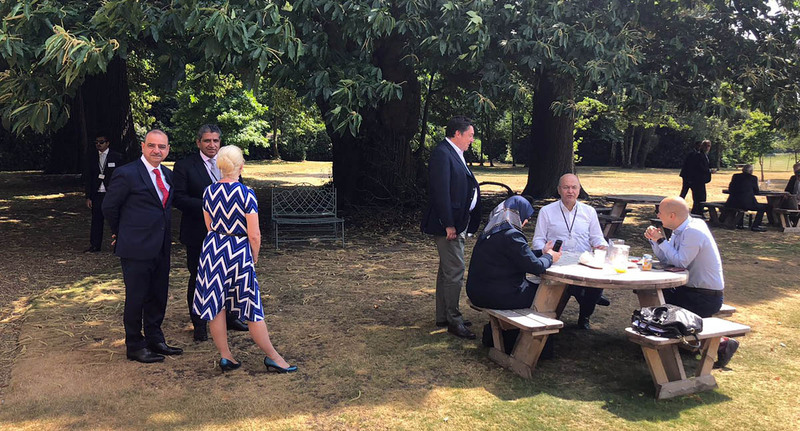 This event took place at Cumberland Lodge in Windsor Great Park, between 6th and 8th of July. 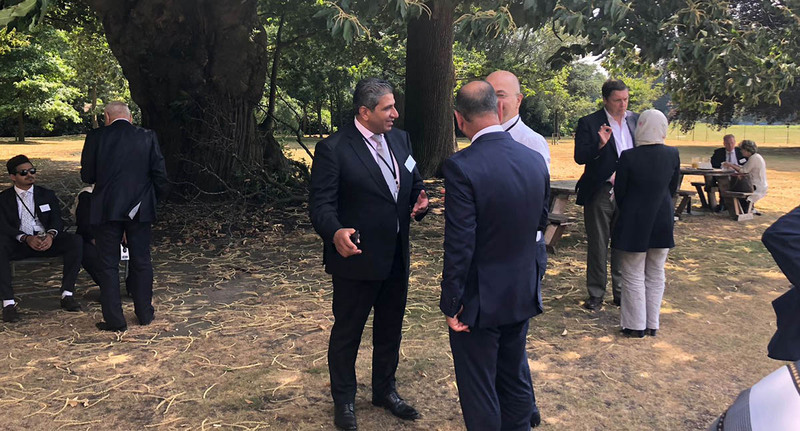 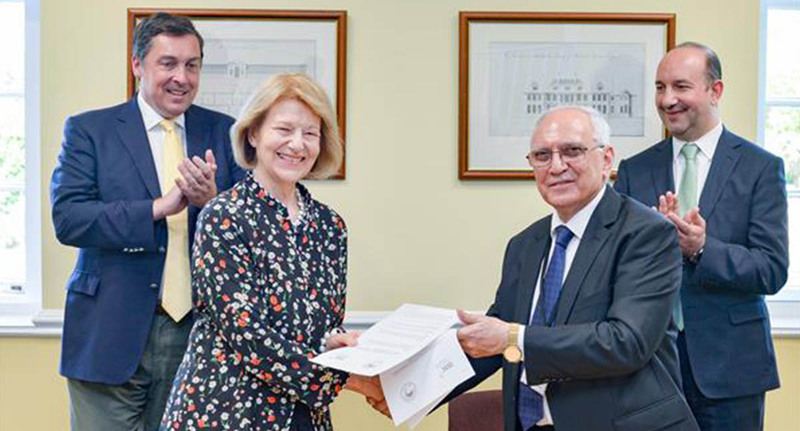 In attendance was IBBC President Baroness Nicholson of Winterbourne, Her Majesty’s Ambassador to Iraq His Excellency Jon Wilks as well as Dr Abdul Razzaq Al-Issa Minister of Higher Education and Scientific Research. 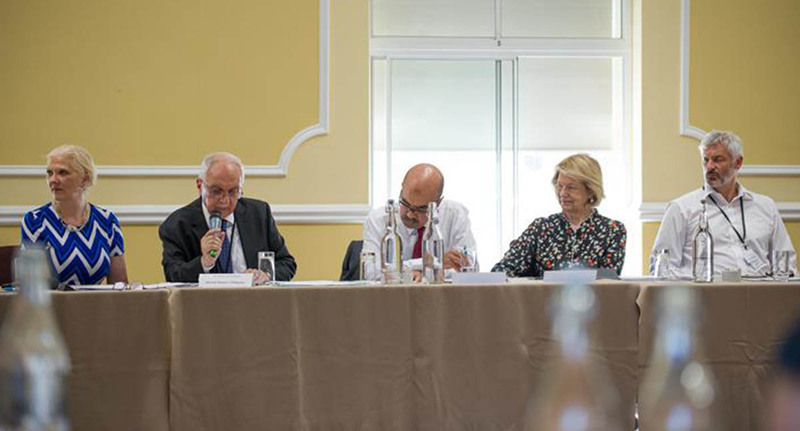 Various matters were discussed at the event, including the present situation in Iraq, the building of partnerships between British and Iraqi Universities, as well as the future of Iraq and how private businesses can work with the Iraqi government to achieve long term stability for the people of Iraq. 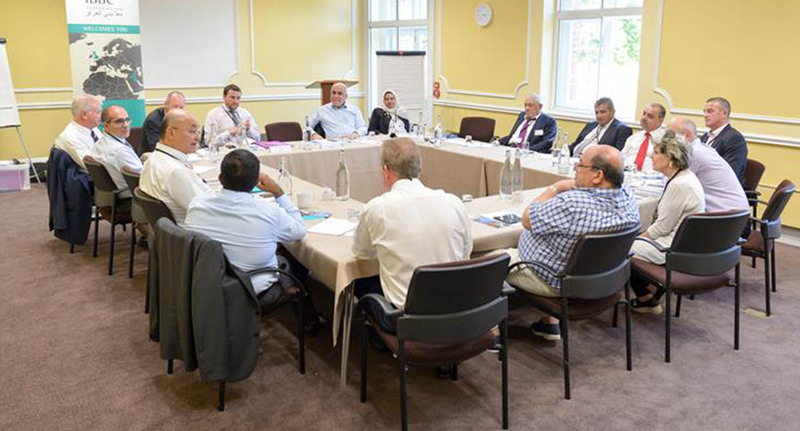 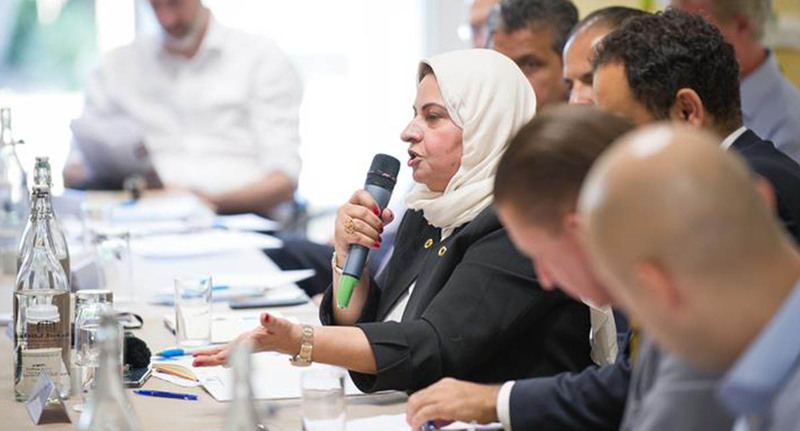 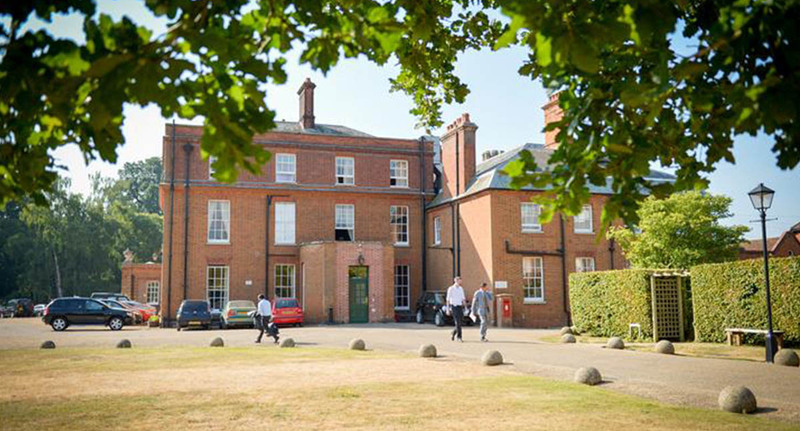 The Cumberland Lodge Retreat has been hosted by the IBBC since 2010 and has bought much understanding and success to companies wishing to enter the Iraqi market, providing them with the opportunity to converse with Iraqi government officials and understand the needs of the Iraqi people. 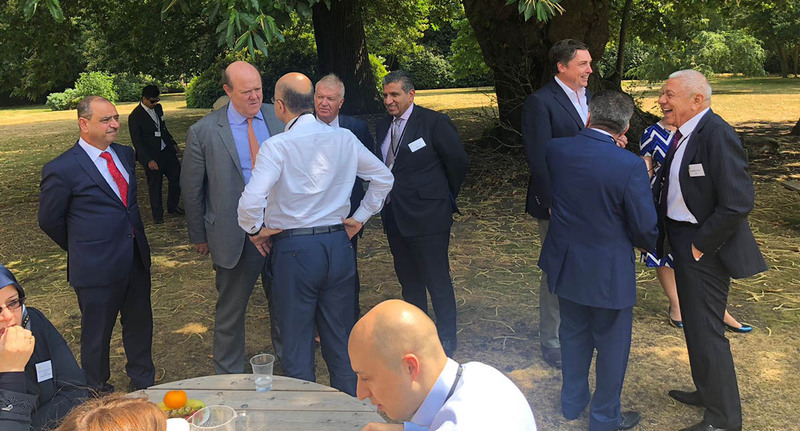 Talks were conducted separately and privately between the Chairman of the PM’s Advisory Commission Dr Abdul Kariem Al Faisal, CEO of Serco Group Mr Rupert Soames, the Managing Director of G4S Iraq Chris Pool and Stuart Hunt of Menzies. 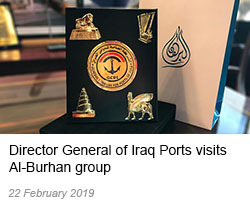 The main focus of the meeting was the securing of long term contracts in the Iraqi aviation sector in and the strategies required to achieve this. 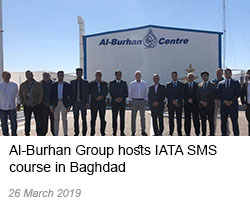 Dr Abdul Kariem Al Faisal is fully supportive of developing and modernising the Iraqi aviation sector.